This workshop launches on the New Moon in March 11th, since Spring is the season of growth and expansion and love, of course ! My workshop is unique that it draws not only the wisdom of the Love Goddess, but also the wisdom of the Moon; the symbol of Goddess and feminine essence. The workshop is 4 weeks long, following the Lunar rhythms from New Moon, Waxing, Full Moon, and Waning. I was annoyed with the fact that she embodies her sensuality and sexuality with no shame or guilt; she accepts her body and whole being apologizing to no one. I saw everything I wanted that I thought I couldn't obtain in myself. It made me wonder where my love –goddess within me dwells and where she is hiding out. And so my relationship with Aphrodite began. Like any relationship, it has its ups and downs, but I am now experiencing healing in ways I may not have found otherwise. I can now say I love Aphrodite unconditionally, and in turn, love myself more too. In this course, I share with you the rituals, exercises, and meditations I personally use to connect with Venus and my inner-love Goddess. 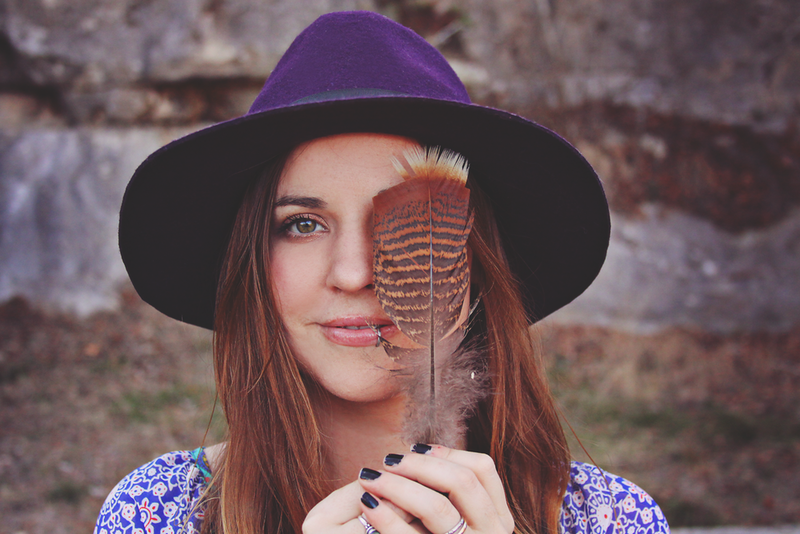 My name is Marissa and I blog over at Moondaughter. The heart of my wisdom comes from my love for the Moon and my experience working with Her energies. The Moon is linked closely to our hormones, energy levels, emotions, and our spirit. It affects all the water of the world, so how could She not affect us? The Moon also symbolizes feminine essence and Goddess energy of the universe. Following the Moon I have found working with Goddess energy helps connect me more to my inner sage woman. I wish to help women reconnect with theirs as well. I am offering 20% off to Laura's readers if you feel called to join me in this workshop in March. use the code: Roots20 at check out! Marissa is giving away a FREE spot in this ecourse! Also today, I will be sharing a little love alter I made over at Moondaughter's blog! So check back on her blog to see some pretty pictures of my space.